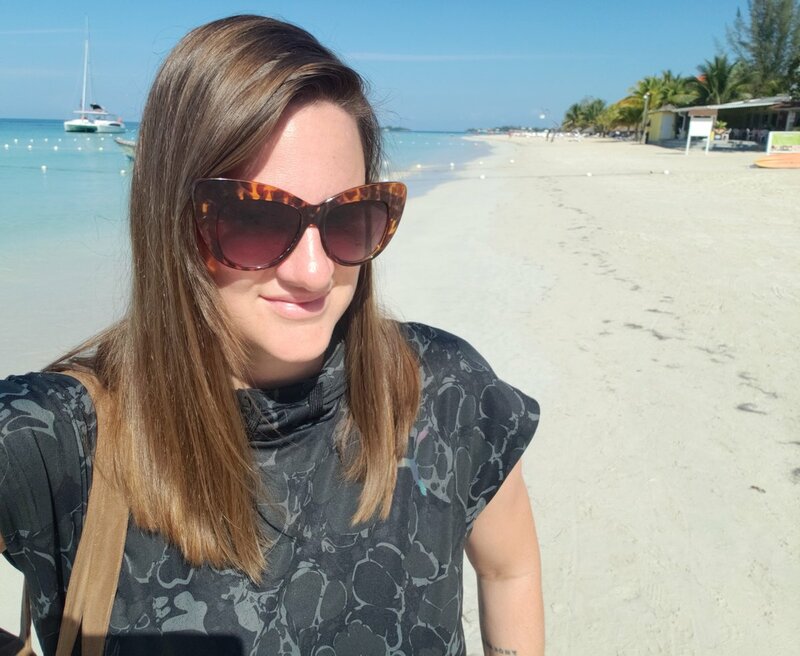 My recent adventure to Jamaica was a total blast! I didn’t do any research beforehand, but fortunately it all worked out perfectly. I will be blogging soon about all that I experienced while I was there–stay tuned for many photos and details about how to visit a number of special corners of Jamaica.